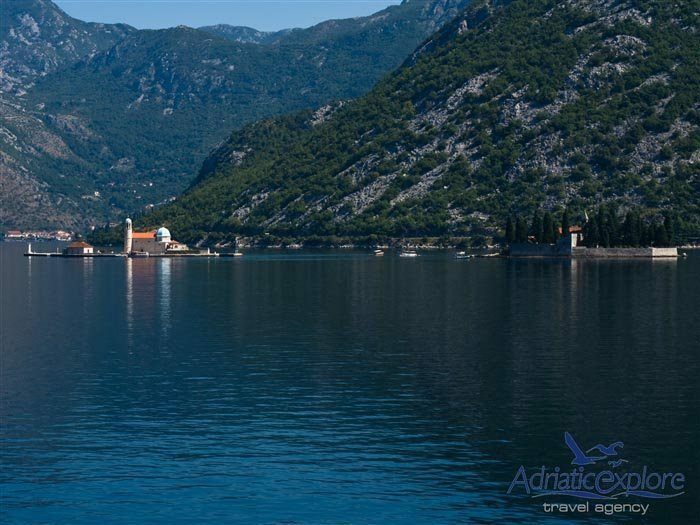 Our private tour of Montenegro Bay has been specially designed to offer the best combination of most interesting cultural and lifestyle elements, beautiful historic cities and islands, UNESCO World Heritage Sites, art and architecture, local cuisine and much more. 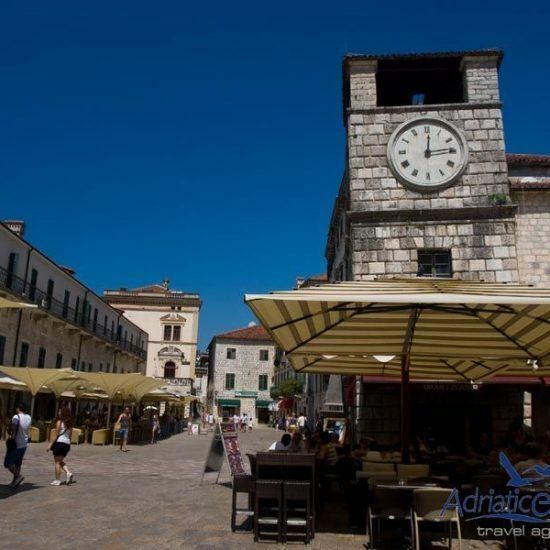 This tour will offer you a chance to enjoy their charm as well as the charm of the villages hidden in the mountains. 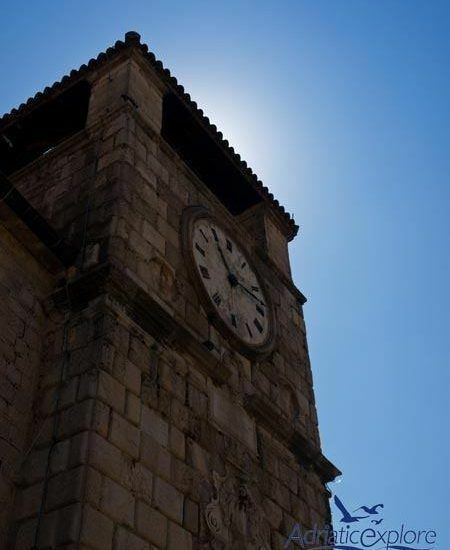 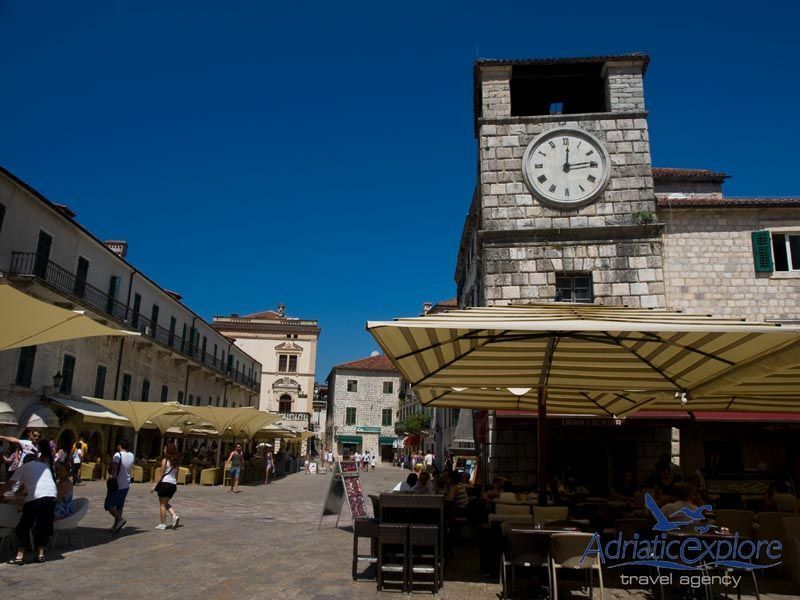 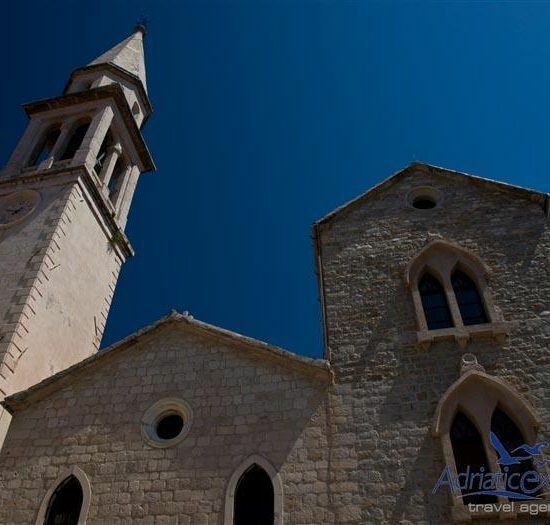 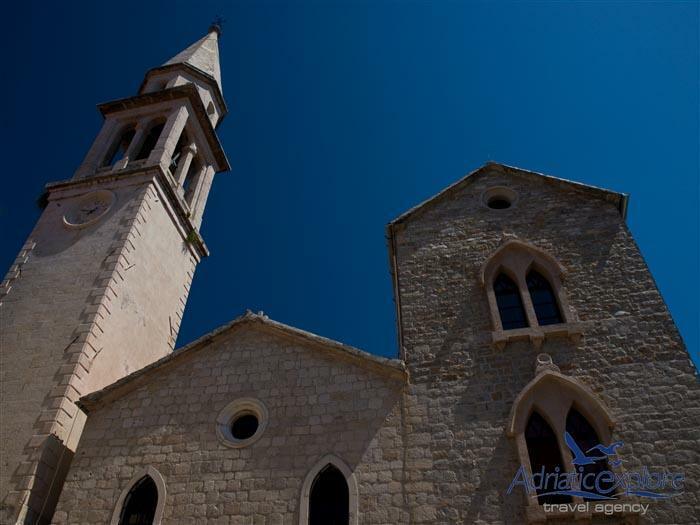 Following, you can see options of towns, islands and historical sites that you can visit in Montenegro. 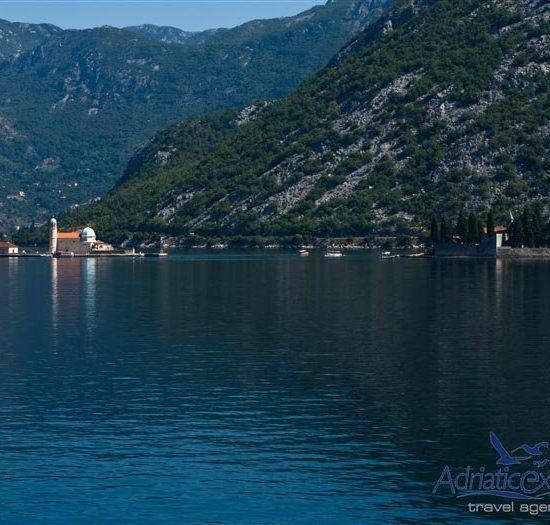 You can choose between Montenegro Blue tour, designed for those who wants to stay close to the sea and All About Montenegro tour, where you can visit mountain parts as well.